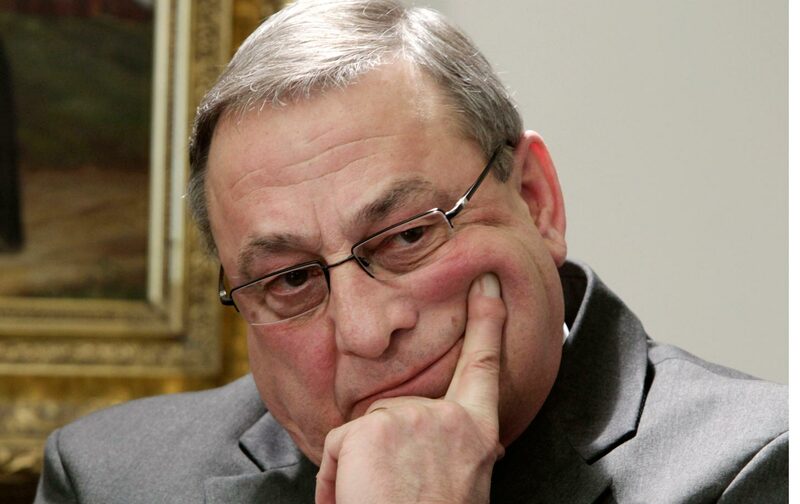 Maine Governor Paul LePage is no stranger to food-stamp cuts. The Republican executive kicked more than 6,000 people off food assistance last fall, after he reinstated stringent time limits for the program. And in December, the US Department of Agriculture threatened Maine with fines for its failure to adequately process food-stamp applications. In other words, LePage would effectively end food assistance in Maine. His claims are shaky at best. A comprehensive survey by the Department of Agriculture found that food-stamp recipients’ diets largely mirror those of other Americans. In fact, consumption of candy, ice cream, and cookies is lower among food-stamp recipients than it is among higher-income Americans. It’s still unclear whether LePage can actually do this. Legally, states administer food assistance, and the federal government funds the program. According to Robyn Merrill, executive director of Maine Equal Justice Partners, “There’s no precedent in a state actually pulling out and refusing to administer the program.” On top of that, state law requires Maine to administer a statewide food-assistance program that follows federal regulations. But if Governor LePage were to follow through with his threat, it would have a devastating impact on his constituents. Nearly one of every seven residents in the state—190,000 people—rely on food stamps. SNAP also has important economic benefits—in 2015 alone, the program provided almost $280 million in federal dollars to the state, which were distributed among more than 1,500 state retailers. And as a program that is counter-cyclical—meaning it provides greater benefits during economic downturns and fewer during economic expansions—SNAP plays an important role in stimulating the economy during a recession. The effort also demonstrates the risk of giving state executives like LePage more authority over antipoverty programs. Republican leaders such as House Speaker Paul Ryan have proposed giving states more “flexibility” on food stamps, housing assistance, and childcare. But in practice, empowering state leaders has resulted in conservatives enacting a number of counterproductive and punitive policies, including drug testing program recipients and banning them from using cash benefits at public pools or movie theaters. LePage’s threat to end food stamps is just the latest chapter in this effort. Alyssa PetersonAlyssa Peterson is the Assistant Editor of TalkPoverty.org. Jeremy SlevinJeremy Slevin is the Associate Director of Advocacy for the Poverty to Prosperity Program at the Center for American Progress.